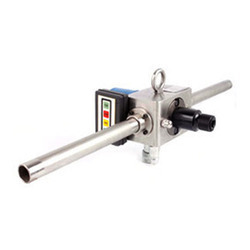 With an objective to fulfill the ever-evolving demands of our clients, we are engaged in offering a wide assortment of Hydraulic ID Scarfing Tools. Sara tongs are available in a variety of models, sizes and types to handle casings, drill collars, sucker rods and tubing including chrome tubulars. We put forth our clients an exclusive and comprehensive range of Grip-hold Hydraulic Tools. 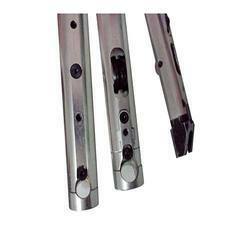 The tools are available in various sizes and shapes depending on the needs and requirements of the clients. The feature that makes the range unique includes optimum strength, anti-corrosion, effective functioning and durability. We manufacture wide range of Nut Splitter under the Brand name AIRXPA TOOLS. Drive Size: 3/4 Inch, 1"
We deal in wide range of Industrial Cutter used as rescue tools by various industries and goverment body like fire brigade, offshore industries, ship builder etc. Capacity 10 - 100 ton. - Hardened tie rods for high strength.